Competitively-minded Rocket City Rowing Masters compete at 3-4 regattas in the Fall and Spring seasons in Tennessee, Georgia, and Florida; as well as one indoor rowing competition in January. Fall races are conducted in a head race format where boats row against the clock, departing at 15-30 second intervals over an approximately 5,000 meter course that varies according to the local geography. 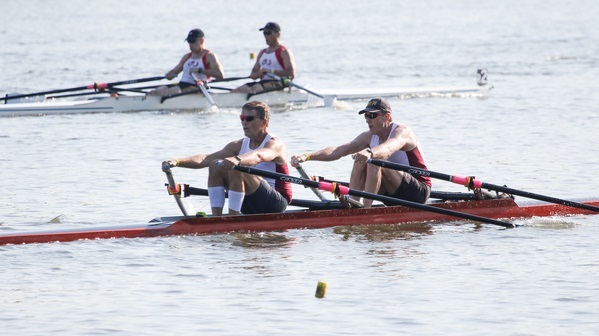 Spring races are conducted on a 1,000 meter course against a field of 6-8 other boats of the same classification set by age, experience level, and number of oars in the water. Spring racing culminates in regional and national level championships. 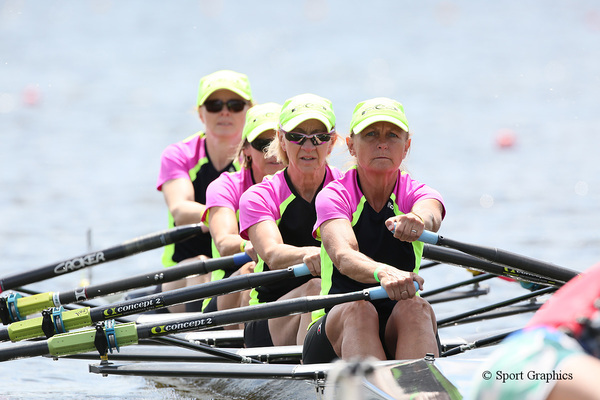 Regatta fees for masters rowers are paid by the individual – by the seat for each boat class entered plus a share of boat transportation costs (vehicle rental, gas, hotel and food for vehicle driver) divided between the youth and masters programs.